Like to sing? 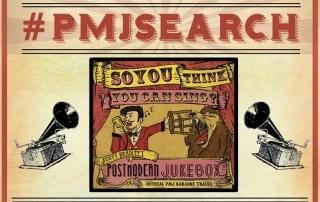 Want to be part of the Postmodern Jukebox? Scott Bradlee’s looking for talented singers!